Cobham deployed its first 800 MHz TETRA system in China’s underground public transport system in 2005, when the Nanjing line 1 opened. 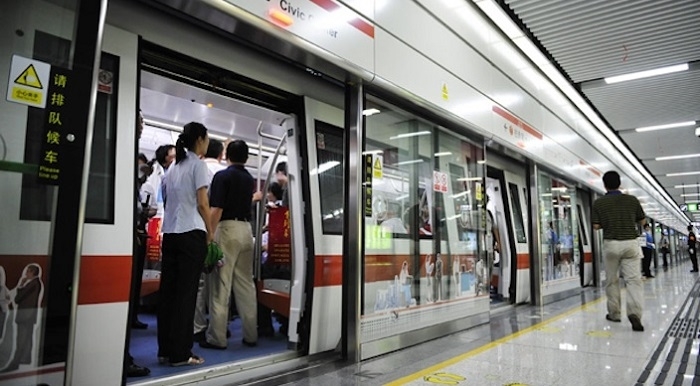 Since then, the company’s technology has been installed on metro lines across 30 cities in mainland China, including Beijing, Shanghai, Guangzhou, Nanjing, Wuhan, and Chengdu etc. Cobham Wireless’ equipment has been installed in over 70% of the world’s metro systems. The 100th project, for Beijing’s New Airport line, incorporates an 800 MHz TETRA system, which provides essential communications for the metro line’s train drivers. Previous deployments have included both this system and a 350MHz TETRA public safety communications system. Cobham Wireless’ software-based technology allows new features and capabilities to be easily installed, future-proofing the system and lowering CapEx. 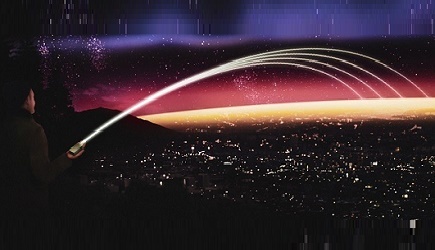 The technology can reduce noise transmitted to the base station, improving overall network performance. Systems are easily configured either locally or remotely via a simple graphical user interface or using the Cobham Wireless Active Element Manager system. Housed in secure, robust and weatherproof IP65/NEMA 4 cases, the coverage solution can withstand the toughest extremes of weather in China.